Multitasking to complete work on a faster pace is a norm today. Gone are the days when the web or mobile applications used to take longer to load. There is significant evidence to suggest that slow loading times and meaningless interaction drives away the customers. 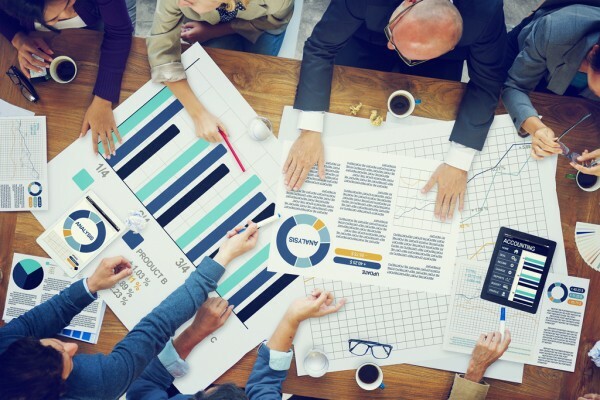 Be it for an internal or external audience, ultimately the satisfaction of your end customer is directly related to the speed of your application performance. Therefore the performance of your ASP.NET web applications becomes even more critical. Read on to learn the five critical tips for consideration that will help improve the performance of your ASP.NET web applications. 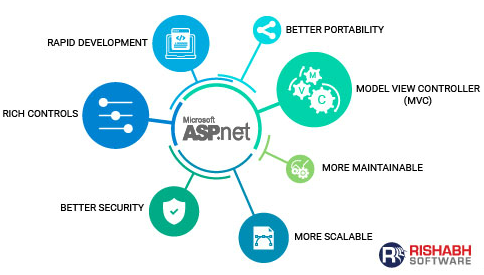 If you’re seeking to enhance speed and performance for your ASP.NET MVC web or mobile app, then opt for a dedicated .NET developer team that follows ASP.NET best practices to ultimately support the customers with their requirements. App Caching: Caching plays an important role in accelerating the ASP.NET application development. You can implement application caching while making a database call to retrieve records. So, if your website uses the cache feature, it downloads and saves the data in the cache when requested for the first time. The existing data will be processed faster upon the second request without downloading the data. Optimize Images: Ever thought how much space an image consumes on your website? Especially in a blog, images are the most essential elements. In such scenario, you can optimize the images so the web page can load even faster. Visual Studio 2015 image optimizer add-on can be used in your application to optimize the images. Choose the images you like, select Lossless or Lossy image optimization option and optimize them. Take a note: smaller the image, faster the web performance. Use Sprite Images: Every website contain images and they are there for a reason – to make your website attractive and user-friendly. In fact, users understand the concepts better with images. But if any of your web pages have too many images, it will take more time to load. This is where you can use Sprite Image to combine the multiple images into one and load with just a single download. For this, you need to install the Sprite Image Generator into your MVC application. Use AJAX Wherever Possible: AJAX has been around for some time and for the right reason. It helps to accelerate certain tasks on a website. It can be used for downloading data asynchronously that is not immediately required, for example, the content of Accordion (Collapsed Panel) and tabs. Do not make too many AJAX requests. Use it only when it is required to load more data while the user is scrolling. There is no point of bringing in all the data when the user is not scrolling. Most of these ASP.NET MVC application performance improvements are code-specific. But they are easy to implement in order to make your mobile app and web application perform faster. Previous PostEnterprise Tech News: Microsoft Released Flow, OpenSSL Introduced Version 1.0.2h and 1.0.1t, Vue.js 2.0 Public PreviewNext PostXamarin vs PhoneGap – Which Cross-Platform Solution Works For You?